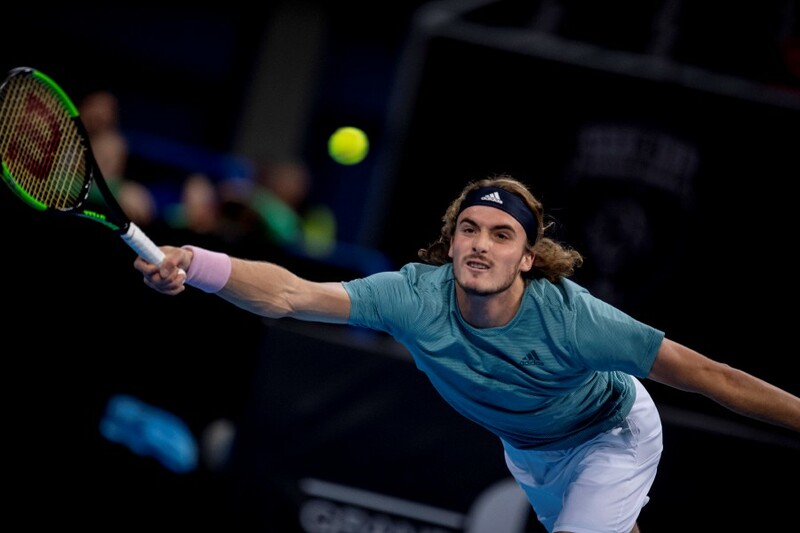 SOFIA: Stefanos Tsitsipas, who stunned Roger Federer on his way to a shock appearance in the Australian Open semi-finals, made a winning return to action on Thursday when he defeated Germany’s Jan-Lennard Struff 7-6 (7/5), 6-4 to reach the Sofia Open quarter-finals. Second seed Tsitsipas hit 10 aces on the way to victory in his first match since losing to Rafael Nadal in the semi-finals in Melbourne last month. The world number 12 will face seventh-seeded Frenchman Gael Monfils, who moved through by defeating Mikhail Kukushkin 7-5, 6-3 for a place in the last four. “I will have to be careful,” said Tsitsipas who stunned 20-time major winner Federer in the last-16 at the Australian Open. “My opponent does unpredictable things on the court. Sometimes you don’t expect things and he’d play, I’d say, with your mind.